When it comes to home improvement, so many people focus all of their efforts on interior design. But we should show equal amounts of love to our exteriors! After all, the exterior is the face of our house. It’s the first thing that people will see when pulling up outside or when they pass by. So let’s keep it up to scratch. Here are a few special touches that will improve the general appearance of your outdoors. Give your front door a lick of fresh paint every now and then. This can be a top-up coating of the same colour, or you could opt for something brand new! Choose something that matches well with the rest of your property, neighbours’ properties, or something that effectively exemplifies your personality and character. Regardless of your shade of choice, make sure that is high shine for a quality and weather resistant finish. 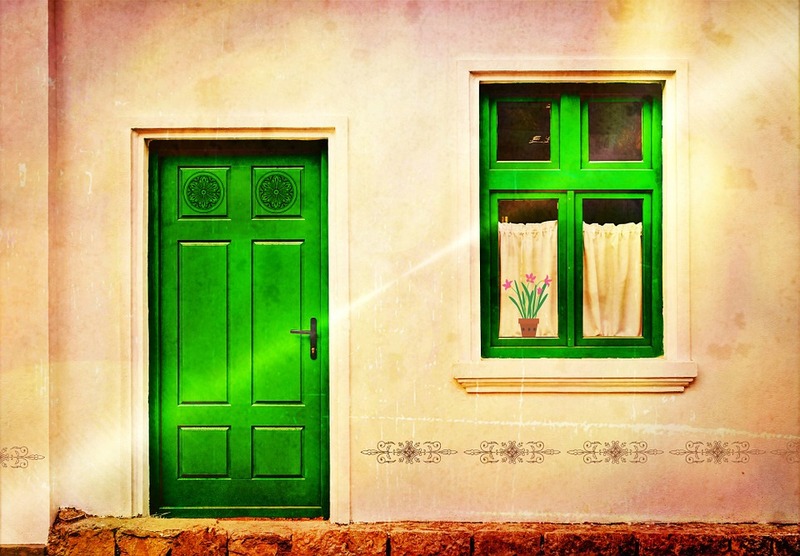 While you have the paint out, why not match your window frames to your front door. This will create a sense of consistency and continuity to your property, as well as ensuring that everything is well maintained and chip-free. Regardless of the type of roof that you have, it is important to make sure that it is well maintained and presentable. If you have a thatched roof, birds are likely to start taking pieces here and there for their nests. This will eventually lead to holes and gaps. Prevent this by ensuring there is thin netting over the entire roof. This will keep everything neat and tidy. If you have tiles, make sure any broken tiles to prevent leaks or the danger of loose, falling slabs. Try to ensure any damaged tiles are replaced with similar tiles. This will give a more consistent and balanced appearance to your home. If you have a conservatory check out efficient conservatory roofs. Not only will these give a more aesthetically pleasing finish to your conservatory, but they will also help to insulate your property, reducing your energy bills and helping the environment at the same time. 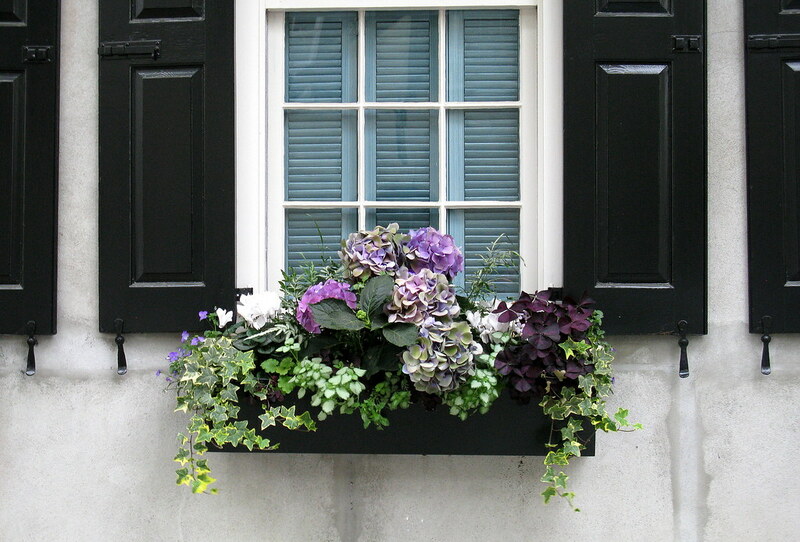 Even if you don’t have much garden space, every home can benefit from the addition of window boxes. These are placed just below your window and can host all sorts of beautiful flora. From dainty daisies to blooming roses. Alternatively, you can use the space to plant some herbs of your own. You can incorporate them into your cooking as a fresh, homegrown ingredient and they will give off a delectable scent around the general proximity of your home! Another beautiful option for homes regardless of the size of their allotted garden or land is climber plants. They take up next to no room but add a touch of nature to the face of any building. 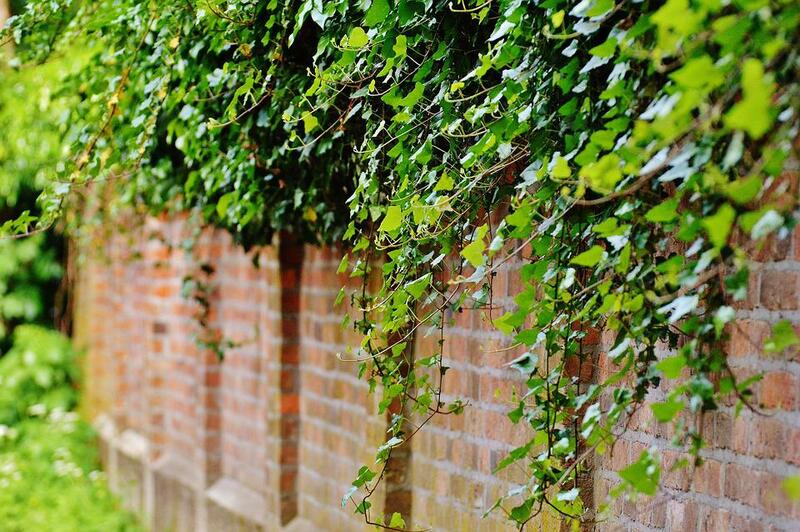 Ivy is a stunning and traditional choice, however, if you have pets or children around, make sure that the species you choose isn’t poisonous, as consumption could result in medical issues. For flowering plants, opt for something that establishes itself quickly, like Wisteria.